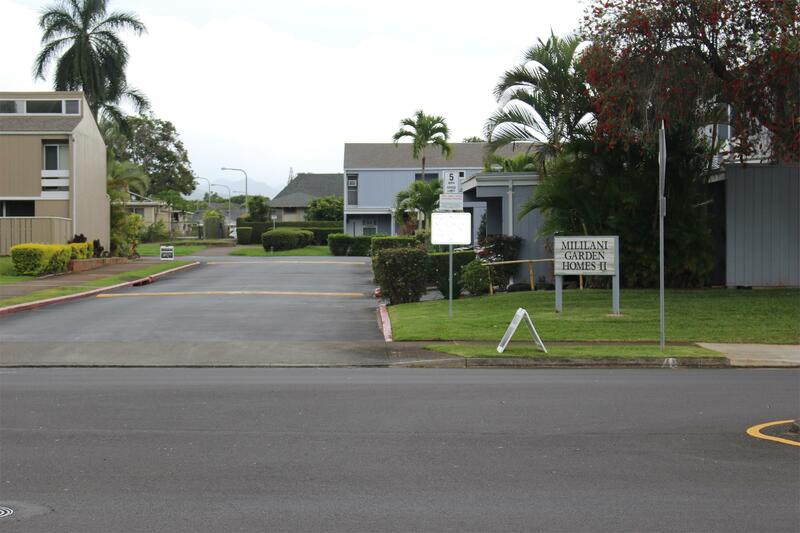 Hawaii's innovative source for property management solutions. In Hawaiian, huakai means 'journey' or 'a path taken'. For H U A K A I MANAGEMENT the journey began over 30 years ago when an ambitious lad stepped from the halls of the University of Hawaii and dove head-first into the condo management field. H U A K A I MANAGEMENT opened its doors on July 1, 2010 to better serve the needs of Hawaii's associations and boards. OLD meets NEW: The cornerstone for H U A K A I's foundation was based upon 'old school' work ethics, solid relationships and hard-earned trust. Seeing the need for advanced management tools, founding member Donald Garwood developed systems to allow Boards accessibility to association documentation. Members safely review financial records, retrieve information securely, and utilize effective payment methods to reduce costly material waste. These key features, exclusively available through the Huakai Advanced Portal System, provide homeowners savings to their associations everyday. What you can expect from us: H U A K A I MANAGEMENT is committed to the pursuit of communication that is open, credible and direct. Operations are limited to select properties which meet basic criteria. H U A K A I MANAGEMENT will not compromise character for financial gain or short-term expediency. These chosen values are best articulated by H U A K A I's clients who desire the very best management services for their condo associations. Solution: Serving on a board can be tough and thankless, yet it is the greatest contribution you can make to your community. Board involvement should not require long and repetitive meetings. H U A K A I delivers effective, thorough and efficient services to save valuable time and money. Call and experience the difference the H U A K A I way; Raising Property Standards while lowering costs. Your Board and Association members will be glad you made the call. 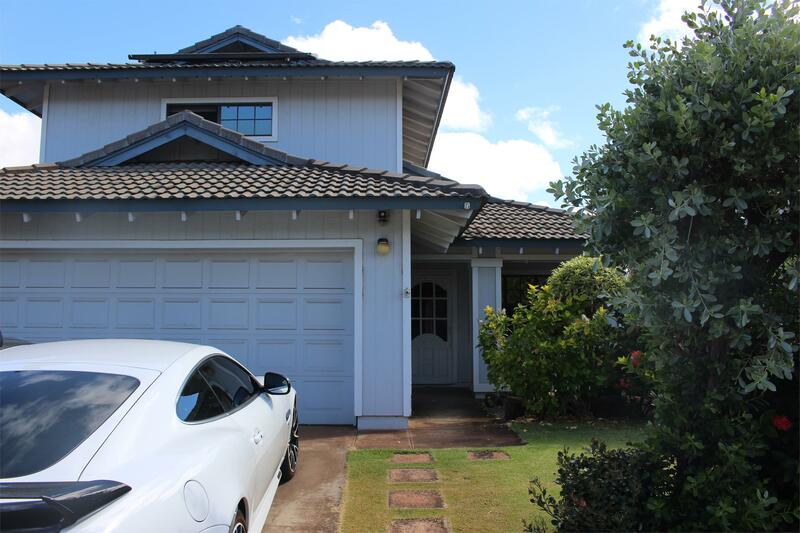 Beautifully maintained home, super conveniently located in Kapolei! Manicured enclosed yard, fruit trees, 3 bedroom, 2 bath, enclosed garage. Split a/c throughout home. Coming available October 15, 2018!